Hold ’em or fold ’em? 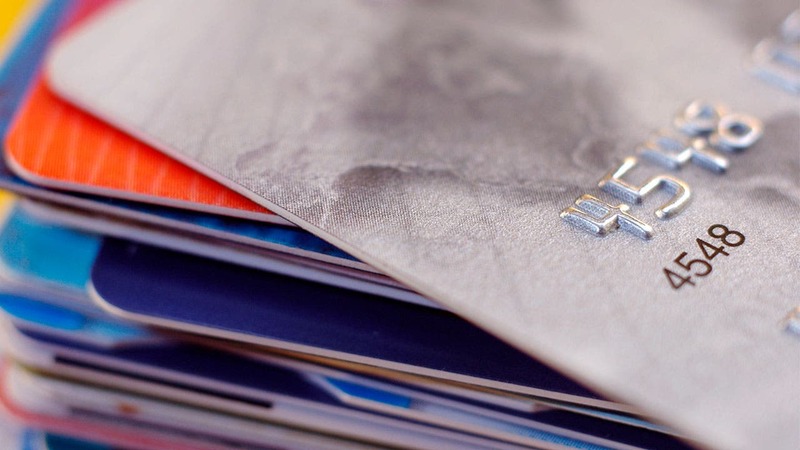 How many credit cards is too many? Unless you’re competing with Walter Cavanagh, who holds the Guinness World Record for owning 1,497 credit cards, you probably don’t want a wallet bursting with plastic. But many people find it’s helpful to own at least one credit card. 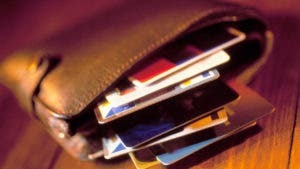 Beyond that, deciding how many credit cards is too many depends on your credit use and goals. 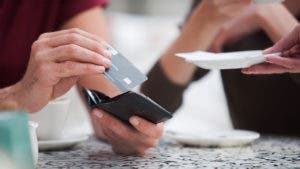 Most people own from one to five credit cards, with three being the average, according to a survey by credit reporting agency Experian. But you may want more cards, depending on your credit utilization rate—the ratio of how much credit you have to how much you use. 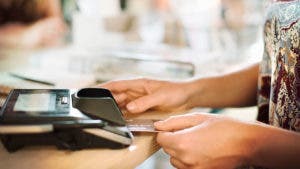 For instance, if you have $10,000 in available credit on five cards and use $1,000, this is a better than if you have $1,000 of available credit on one card and use only $500. The ratio in the first case is 10 percent and in the second is 50 percent. A higher ratio—even if you are charging less and carrying fewer cards—indicates that you could be overextended. 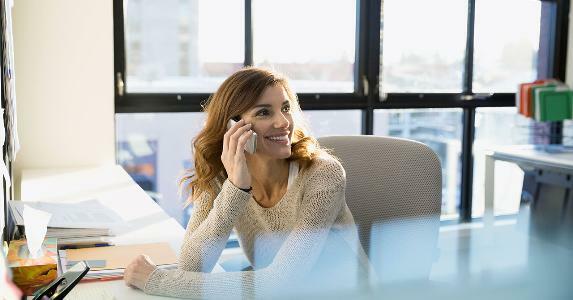 Credit utilization is one of the most important factors the Fair Isaac Corporation uses to determine your FICO Score, a number that depicts your overall credit worthiness. In general, the higher your credit score, the more attractive you are as a borrower and the better loan rates you’ll get. If your credit ratio is high, applying for an additional card could be a good idea, as it will lower your overall utilization rate. Of course, you have to be careful not to charge more. You also shouldn’t open a lot of credit cards all at once, as lenders may worry that you are taking out more credit than you can pay back. Looking to add cards to your line-up? 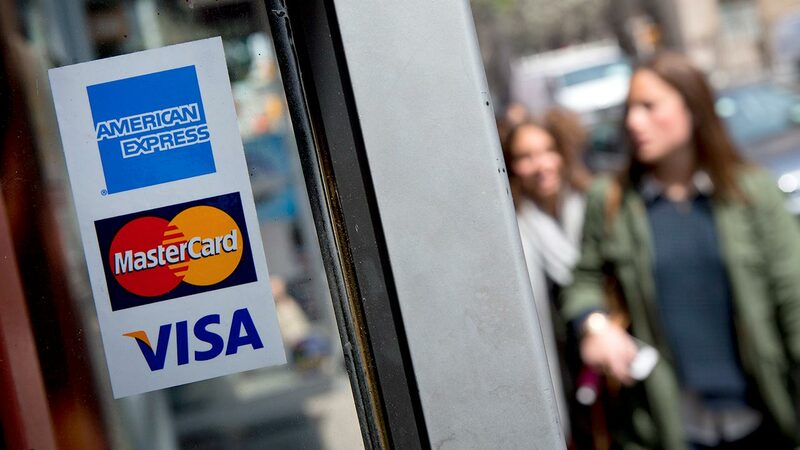 We’ve got all the best credit card offers you need. Is it hard to keep track of my spending and bills? It can be challenging to manage a large number of credit cards. But if you’re trying to take control of your finances, don’t do it by closing accounts. This would have a negative effect on your balance to available credit ratio. 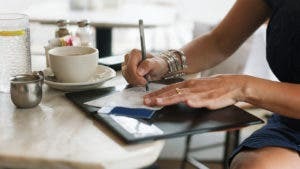 Simply stop using some of your cards, particularly those with high interest rates, and consider transferring your balances to one or two cards with a low or zero percent interest rate. This will save you money and simplify your payments without having a negative impact on your utilization rate. 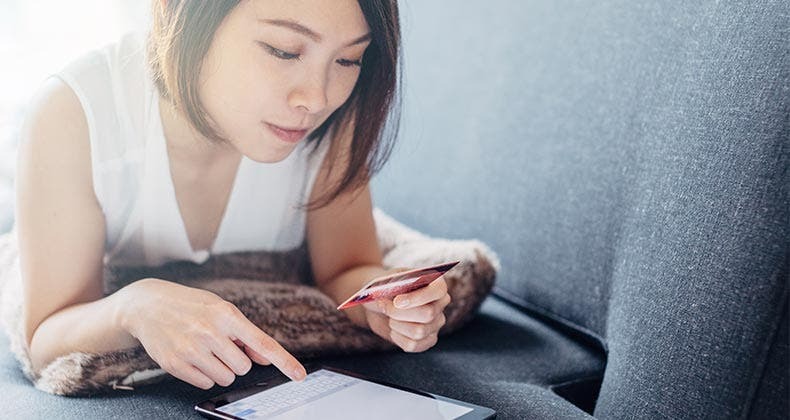 Use Bankrate’s calculator to figure out what it will take to pay off your credit card debt. Am I about to make a major purchase? If you’re considering buying a car or a house in the next six months or so, avoid applying for new credit cards, as this could cause your credit score to dip. When you open new credit card accounts, this lowers your average account age. While new credit makes up only 10 percent of your score, you want to do everything you can to get the best rate on big loans like a mortgage. Would another card help me earn rewards? 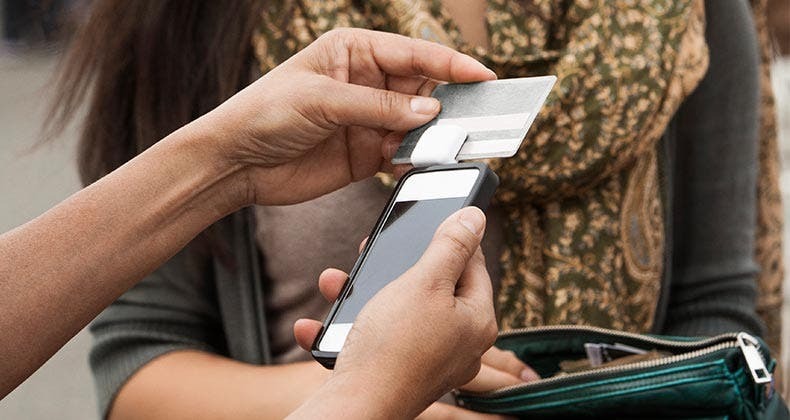 Before you apply for another card, ask yourself how that new card will compliment your spending habits and needs. For instance, if you travel a lot, you might want a card that helps you earn miles and score free flights. 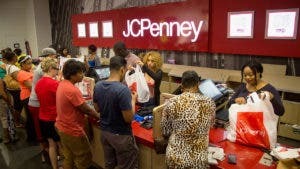 On the other hand, if you’re a stay-at-home parent, you might want a card that earns you cash back on basic purchases. Again, deciding what cards to carry—and how many—comes down to your spending and credit use.